Have leftover candy canes? If not, you might be able to pick them up on the cheap with holiday clearance sales! 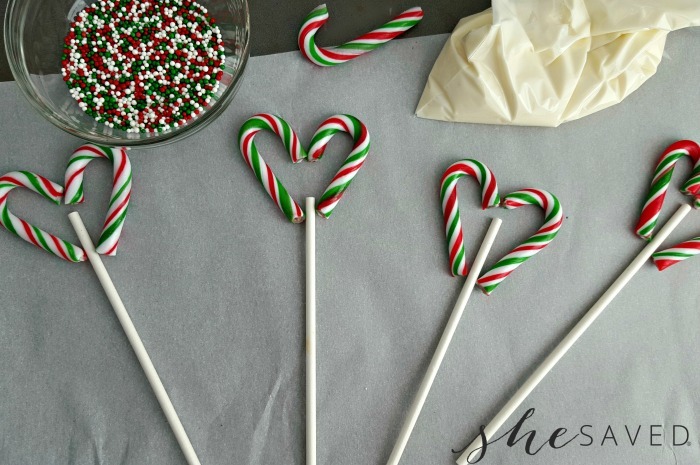 With only a handful of ingredients, you can quickly put together these Candy Cane hearts in an hour and use up leftover candy canes in the process! 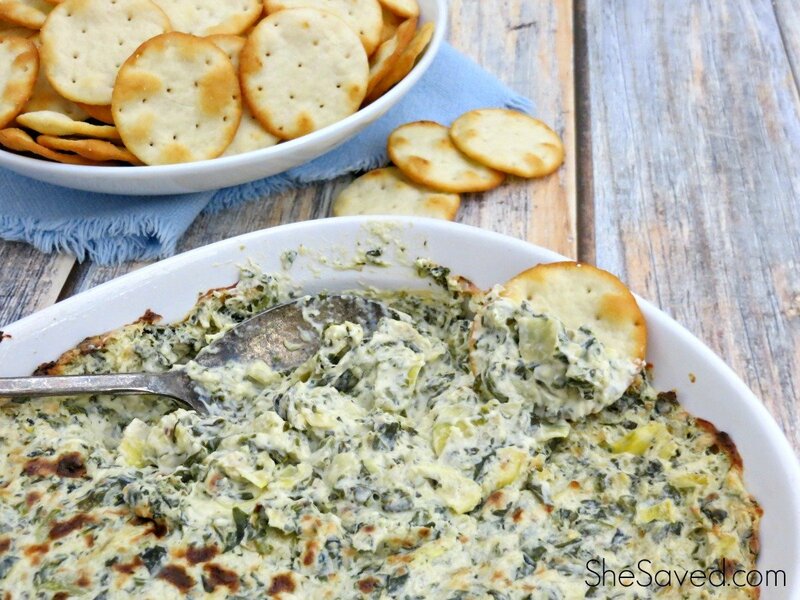 One of my favorite things about this recipe, is that it’s SO easy and it doesn’t take much time, so it’s a fun one for a group activity or just some mommy and me time. As my daughter has gotten older, she enjoys making these Candy Cane Hearts and giving them to her teachers and friends. She even made them to sell at bake sale last year and they sold out! Place each lollipop stick onto the prepared baking sheet. Unwrap mini candy canes and place them at the top of each lollipop stick facing each other. Make sure the tops of the candy canes are touching, and the bottoms are touching the lollipop stick. 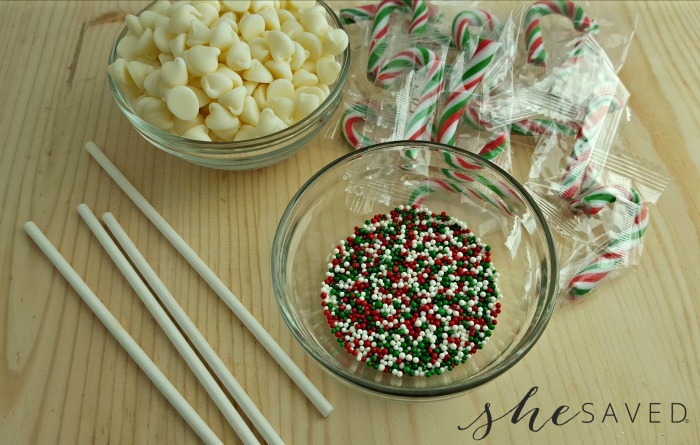 Lollipop sticks should be placed at least half way up between the candy canes so it sticks well into the white chocolate. Melt white chocolate in a microwave safe bowl according to package directions, and transfer to a piping bag or zip-lock bag. 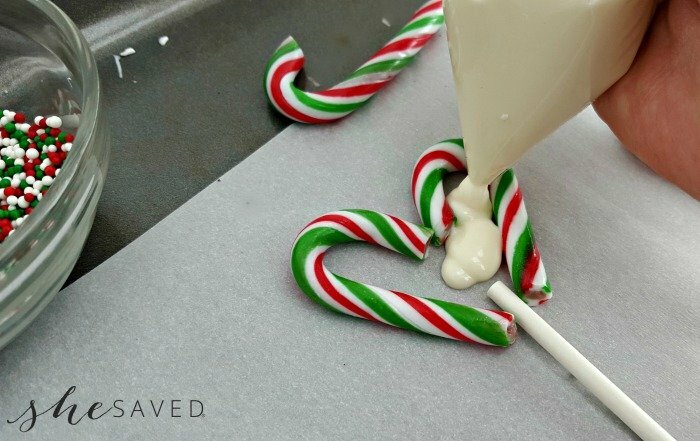 Pipe melted white chocolate into the centers of each candy cane heart. Quickly add sprinkles while white chocolate is still melted. Allow to set for 15 minutes before serving. 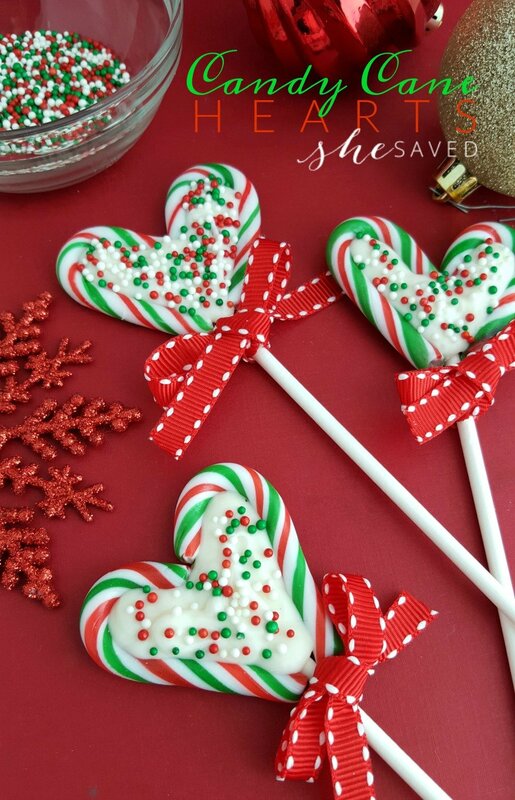 If you don’t want to use the sucker sticks, you can also make these Candy Cane Hearts without the sticks and they will be more like little candies. So much fun! Wrap them in clear plastic and tie a bow around them and also make darling present toppers! 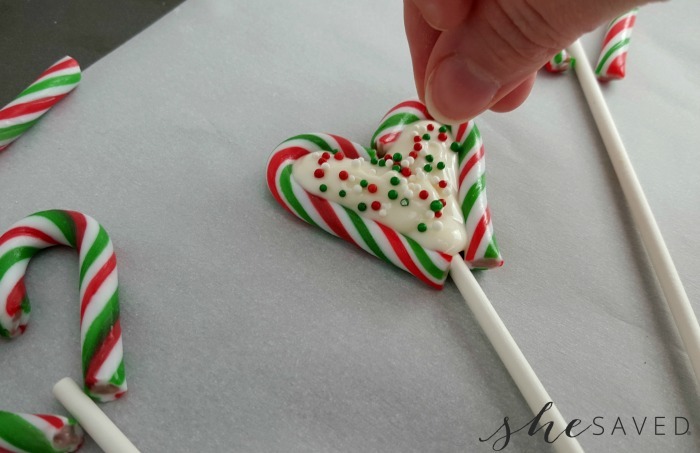 Have you ever made Candy Cane Hearts before? « Top 100 from the Black Friday Magazine Sale: Best Prices of the Year! What a great edible craft to do with your kids! Perfect for my Holiday Gift Trays too. Thanks for sharing such a darling idea! Pinned. Those are such a cute gift for friends or teachers! 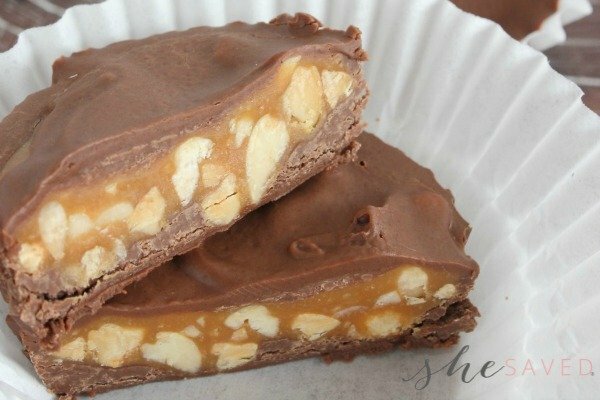 This is just what I need to make with my kiddos this afternoon! Our plan is to go carolling and pass out goodies. Your candy cane hearts are perfect!